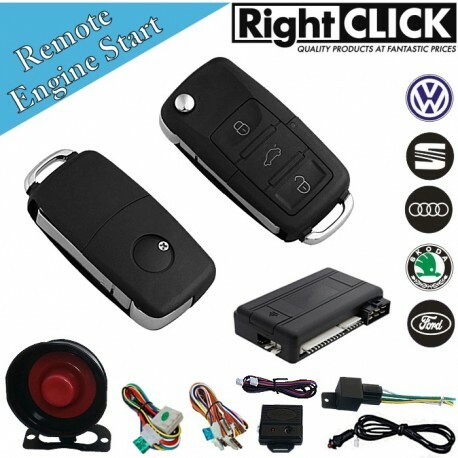 This is an advanced alarm system that adds remote central locking to vehicles with manual central locking. Features include total closure, and an auxiliary output operated from the remote controls - ideal for use with boot releases and remote starters etc. 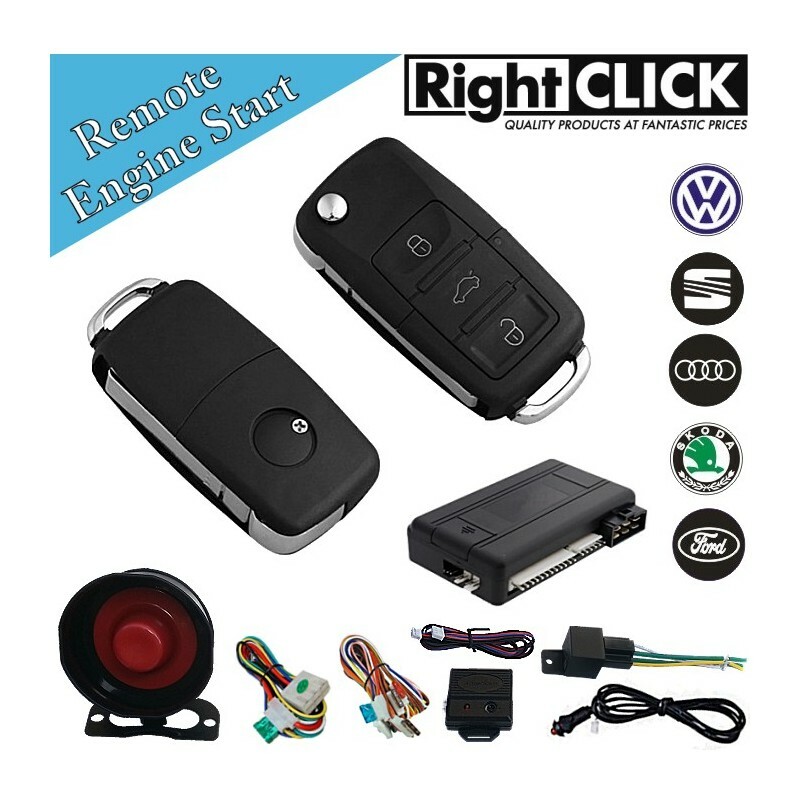 The built in total closure central locking interface allows the alarm to be connected to the vehicles existing central locking (where fitted) enabling the doors to be locked and unlocked (and electric windows/sunroof closed if vehicle has total closure) as the alarm is armed and disarmed. This comes complete with a very loud electronic siren, adjustable shock sensor, 4 Channel Code Learning Programmable Receiver and offers many optional security and convenience features. 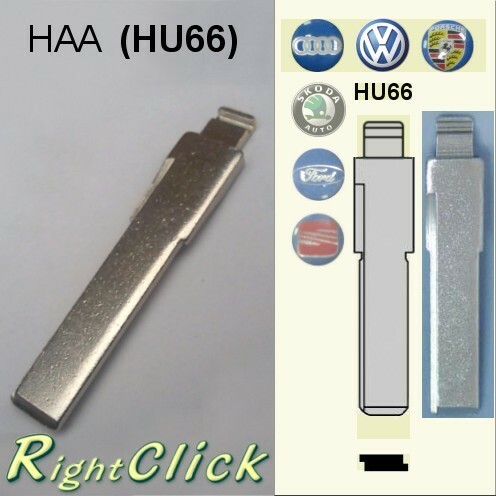 Suitable for all vehicles including petrol and diesels as well as manual and automatics. Converts your manual central locking into full REMOTE CENTRAL LOCKING! Current Sensor - Prevents hotwiring. Quality Products at fantastic prices! - No other Car Alarm does all this for the price! Remote Start feature is not compatible with Mercedes Vito/V Class or any SAABs that require the car to be left in reverse gear before removing the ignition key.